You helped transform families’ lives through livestock Thank you . . . Thank you for giving to strengthen local economies and improve people’s health by giving livestock. When you provide a family with animals, you give a source of income, nutrition, and fertilizer for healthy crops. 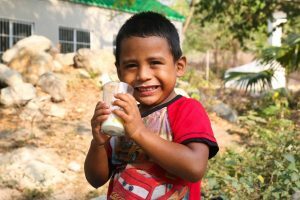 Because of your generosity, families around the world are now able to earn a steady income and provide enough food to feed their families. Rosa lives with her husband and children in the village of Pueblo del Rio, Guatemala. Her husband works as a melon farmer while she takes care of the home and children. 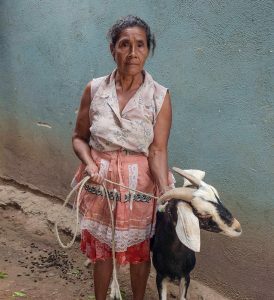 Because of your generosity, Rosa received a goat that provides milk for the family. Besides being able to sell any extra milk, her family can make products such as cheese, butter, and yogurt to sell at the market. And by selling these products to their neighbors, Rosa’s family helped improve the health of their community. A bonus of owning a goat is it has helped Rosa’s family garden to thrive. A goat’s waste makes good fertilizer to grow vegetables and other crops. Because of your generosity, Rosa no longer has to worry about how she will feed her children. Not only did the gift of a goat impact Rosa’s family, but it is helping transform her community, as well. Rosa is so grateful she no longer has to spend the family’s meager income buying milk every day since the goat produces what they need to consume. 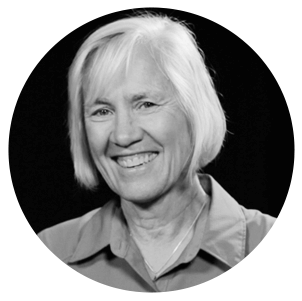 Now, she knows that her children will continue to grow strong and healthy — all because of you. Herlindo also works as a melon farmer in Pueblo del Rio where he lives with his wife and sons. They were extremely grateful when you helped provide a pair of hens to their family so they no longer have to buy eggs. They can even sell extra eggs at the market for additional income. Chickens are one of the greatest gifts you can give to a family battling poverty. 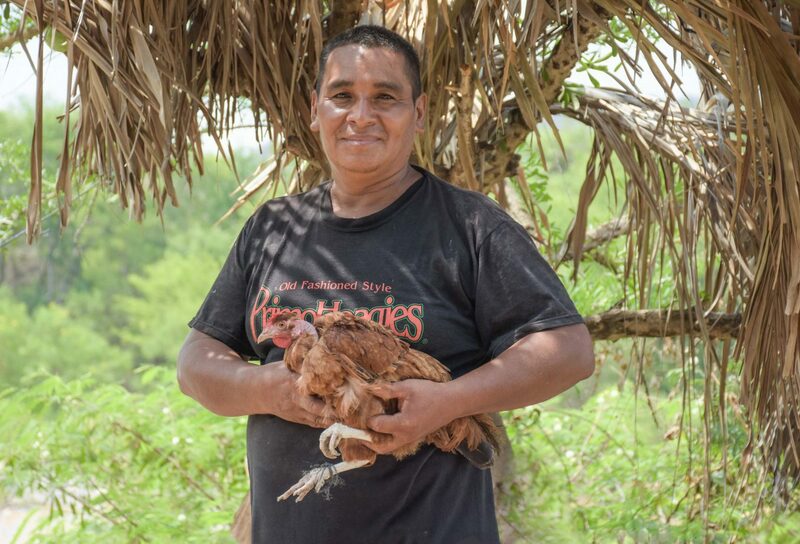 “Those eggs are a great blessing since they are full of many nutrients for my family,” Herlindo said. When you helped provide livestock to a family, it’s like you gave them a small business — one that can produce wool, meat, cheese, eggs, milk, and more. You gave families and communities a hand up, increasing their access to medicine, school, food, and a sustainable livelihood. Thank you for being the hands and feet of Jesus to people desperate for hope. You have truly done something that will outlive you and last for eternity.